Attention Investors, priced to sell. 3 bedroom home in the heart of West End including a separate dining room. 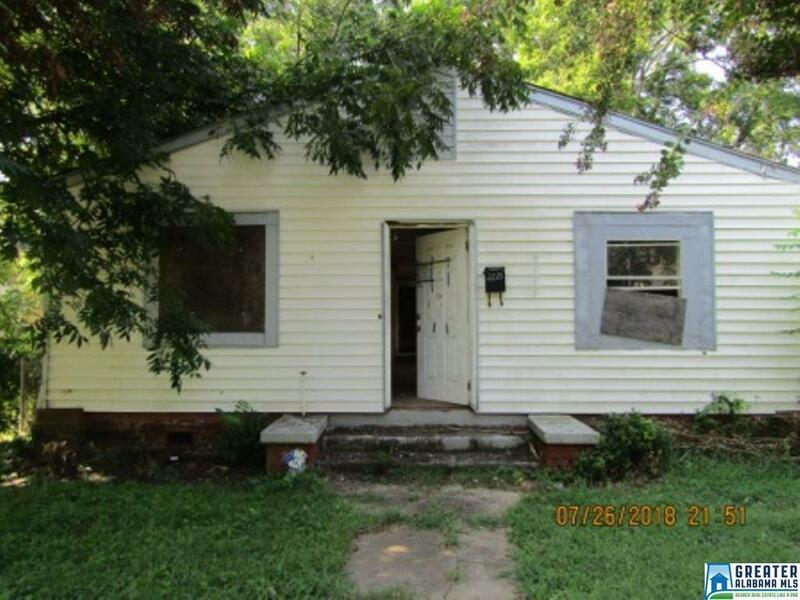 The list price reflects the condition of the house. Level yard. Right of redemption may apply, buyer and agent should confirm all listing data.